Area health officials, government leaders, emergency responders and supporting agencies have been meeting and planning how to address a flu epidemic or any other health threat that may occur in the county. 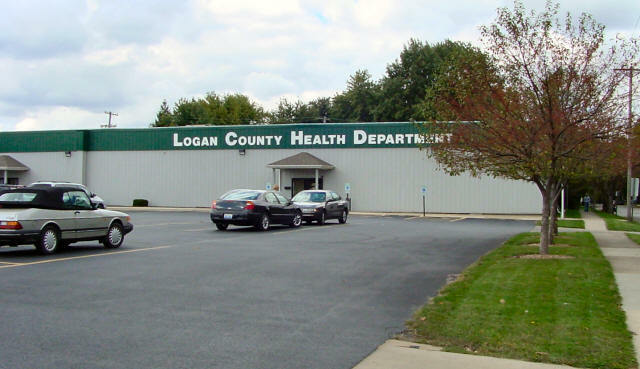 Read about Logan County Pandemic Influenza Coalition activities, inside LDN today. Spinach Gets Green Light, But Where Are the Greens? Mishandled luggage hits record in Aug.